Here are the events we will be attending, do come and say hello. 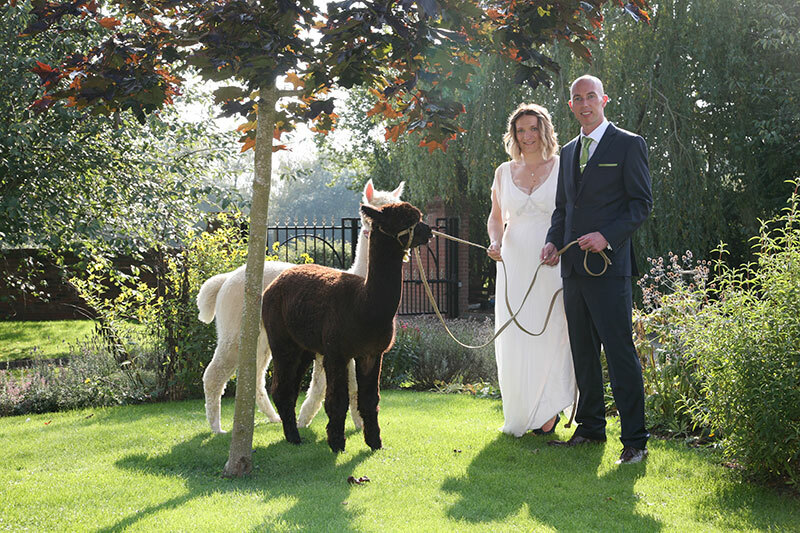 We can discuss your ideas and help you plan your perfect day. 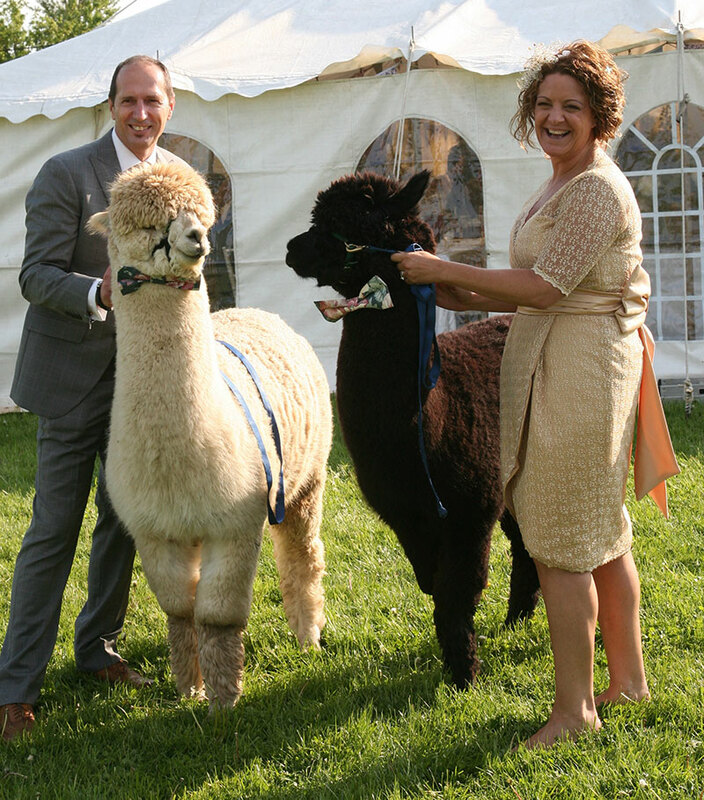 Occasionally the events will be outside occasions where you can meet the alpacas themselves. 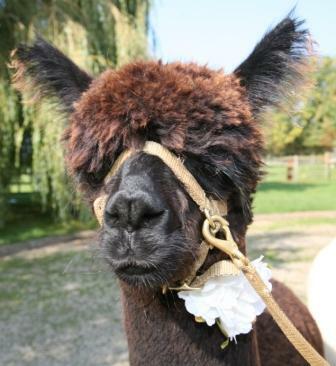 3 Alpacas, 2 hours, 1 handler, petting pen. We will be at the venue after the ceremony ready to recieve the bride and groom with their guests. There will be plenty of time for those unforgettable photographs. 5 Alpacas, 3 hours, 2 handlers, petting pen. 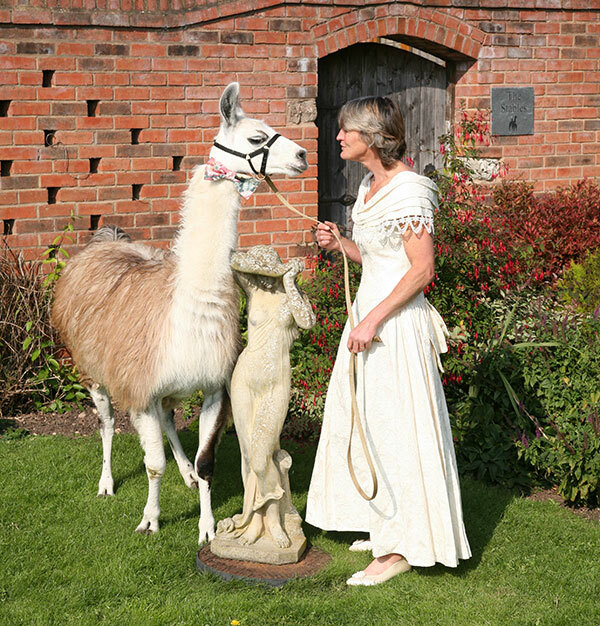 Everything we offer in the Bronze package - But More..... alpacas and time to get to know them. 6 Alpacas or 3 Alpacas and 2 Llamas, 4 hours, 2 handlers, petting pen. Bow ties to match your colour scheme come as standard.